With February half term on the way, we take a look at some of the exciting activities that are taking place near our child-friendly cottages in Cornwall! 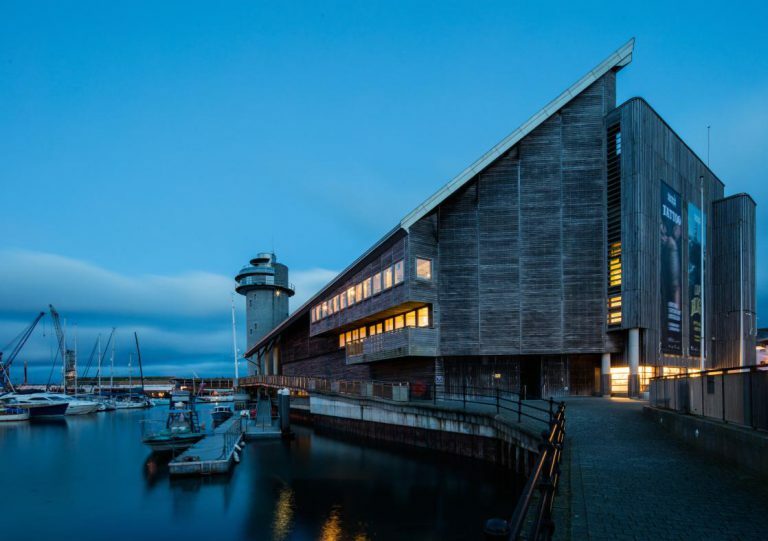 Experience some incredible hands-on science with the exciting Science of the Sea shows happening at the National Maritime Museum this half term. Meet with marine researchers, hear some interesting talks and lend a hand with a range of interactive activities and demonstrations. The Explorer Domes Shows will be taking place on Monday to Friday in half term and will be investigating the importance of water, and all it can do! As well as these interactive shows, you can have great fun in the Awesome Adventurers Play Zone, make some pirate-themed crafts and follow the explorer’s trail! This sweet activity at The Lost Gardens of Heligan will help you reconnect with the beautiful natural world this half term. 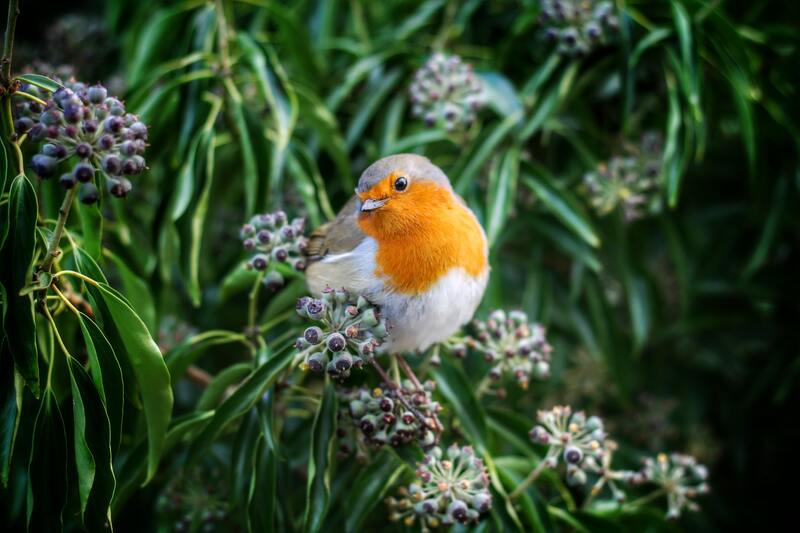 Help Robin Redbreast find his lost nest on the adventure trail, searching around the gardens as they begin to bloom, and use your senses to find the way. Help make some tasty treats for the little birds who visit the garden and then head to the Hide to try and catch a glimpse of some of these feathered friends. 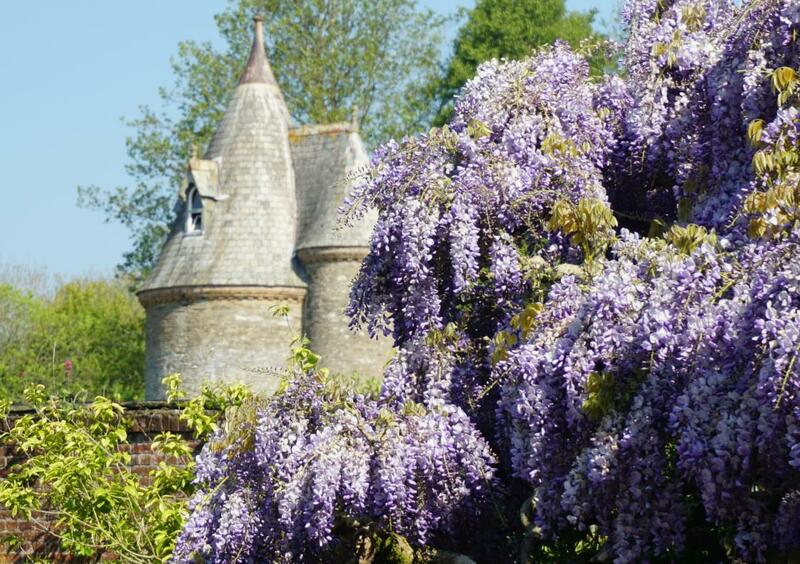 You’ll feel inspired to get creative when you visit the Barn and take in all the wonderful photography from students at Falmouth University as they unveil their marvellous ‘Natural History Photographic Exhibition’, with images inspired by the gorgeous gardens. Join in with the Gardens’ very own collaborative art piece, taking inspiration from the wonderful wildlife you’ve spotted. By the end of the day, you will certainly ‘Love Nature’! 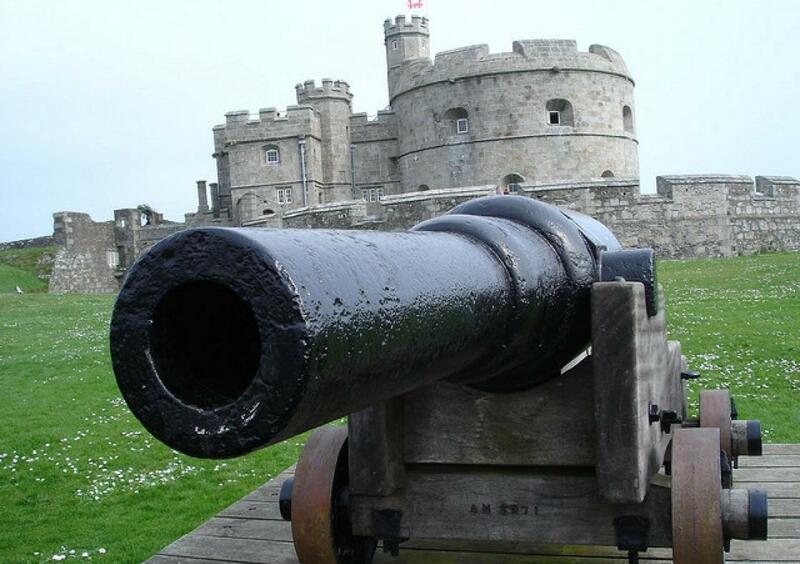 Enjoy a historical day out at Pendennis Castle. This year’s half term fun is themed around the Second World War. Step back in time and discover what it takes to defend the Castle. A Drill Sergeant will be watching as you race through the obstacle course; testing your balance as you walk the plank. The whole family can get involved with this exciting activity, which is included in the price of admissions. Paradise Park is already a great day out for the family, with plenty of animals to spot and the exciting JungleBarn indoor play area awaiting for active adventures. Things are getting even more exciting at the Park this February half-term, though, as a treasure hunt is underway! Dress up in your finest pirate or princess gear and follow the clues to discover the treasure and win a prize! As the delightful spring flowers start to peek out of the winter garden, introducing a splash of colour back to the lawns of Trelissick, children are invited to search for signs of Spring on this enchanting trail. As you enter the gorgeous gardens over half-term, make sure to pick up a trail sheet to help you discover and identify all of the emerging blooms! This event is free with admission to the garden. 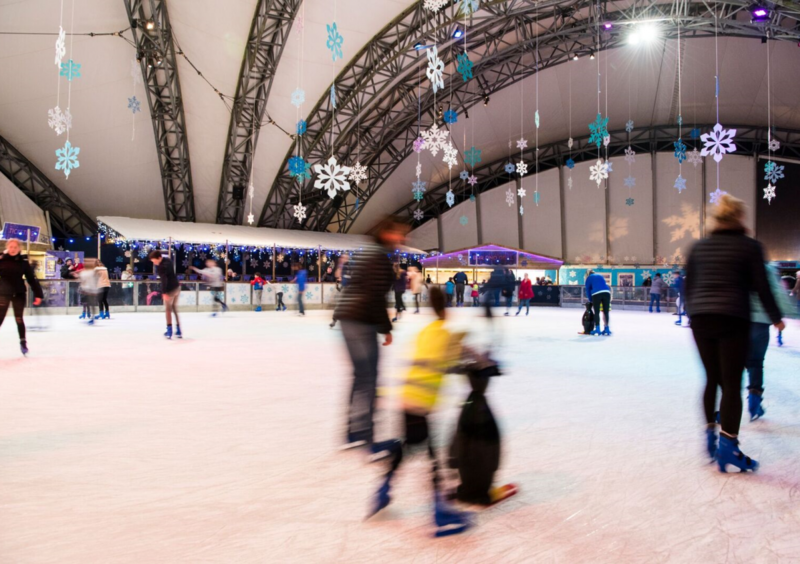 While you can have great family fun exploring the Eden Project itself, you can still enjoy a wintery experience until the 24th February on the ice rink. Skate sessions for the public last for 40 minutes, and if you need a helping hand, there are adorable penguin skating aids available! Play sessions for families are also available for those less confident with skating. In addition to Eden entrance, skating costs £7 per adult and £6 per child for general skating. Kids can enjoy some arts and crafts fun at the Cathedral this half term, with a range of free activities available. Make some kite decorations on Monday 18th, craft a dragon finger puppet on Tuesday 19th, and create a range of adorable peg animals on Wednesday 20th! As well as these crafting events, there will also be a spotter trail available to be completed around the Cathedral. So, which of these exciting events will you be heading too? If you’re worried that it will be rainy on your holiday to Cornwall, then check out some of our favourite rainy weather activities in Cornwall!